Recently, I visited Chile. Not on assignment, but rather with my wife on vacation. I had not planned on working or really taking many photos beyond a few snapshots with our tour group. I didn’t even bring any serious gear or glass – not even a tripod. I was in full-on vacation mode. But it didn’t take long for me to realize that I was experiencing something important, something that would quickly change how I saw the rest of our trip. 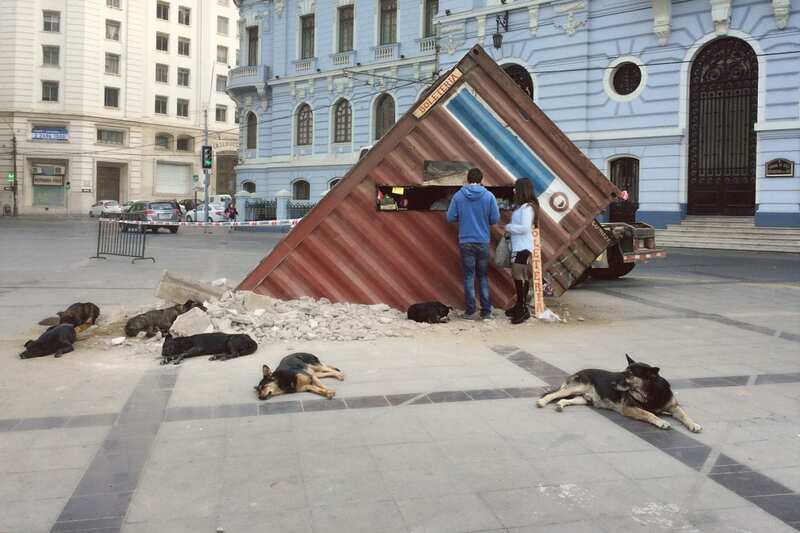 And that of course – if you couldn’t guess from the title of this piece – was the abundance of stray dogs in Chile. 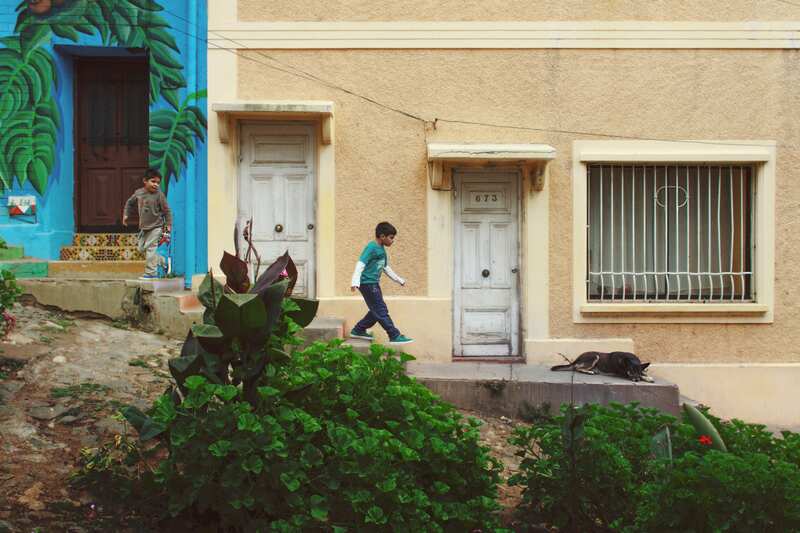 An estimated 180,000 stray dogs walk the streets of Santiago. That number of course, doesn’t include the city’s additional 80,000 dogs that are homed but are allowed by their owners to roam as they please. And it should be noted, this isn’t a new issue or one ignored by the locals. In fact, Chilean President, Michelle Bachelet, addressed the issue back in 2014 during her State of the Union Address. Announcing a bill of “responsible pet ownership” that would bring a national sterilization program before congress. 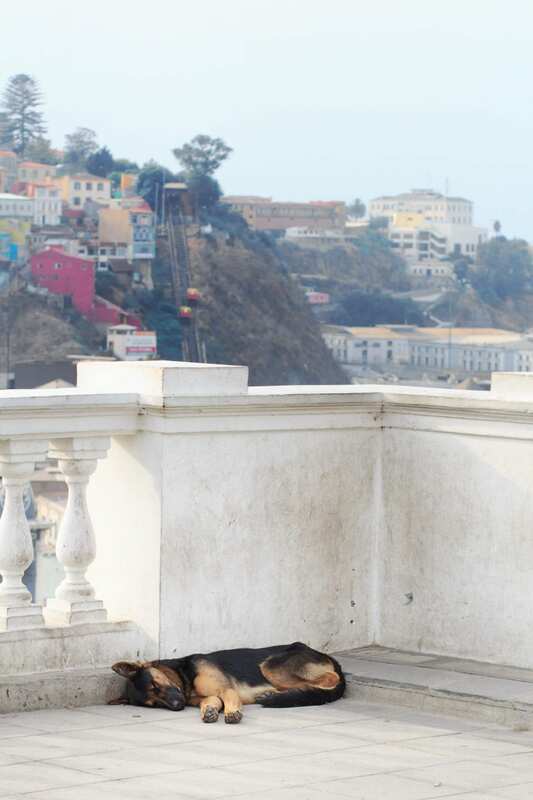 And, with the issue of strays not isolated to the capitol city, it’s easy to understand why. 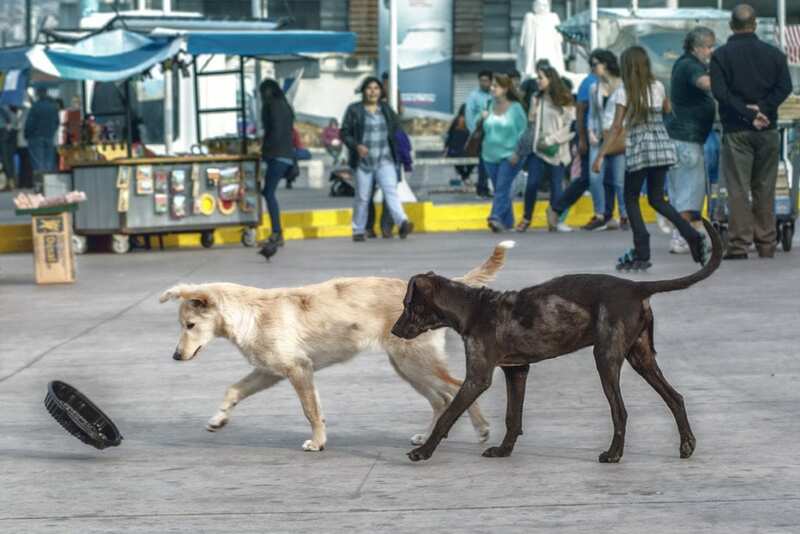 I mention all that to say this – as an American what truly shocked me about Chile’s culture of strays was not that they existed in such abundance, but rather how healthy the population was in comparison to our own dogs back in the United States. Now, that’s not to say these strays don’t have their problems. 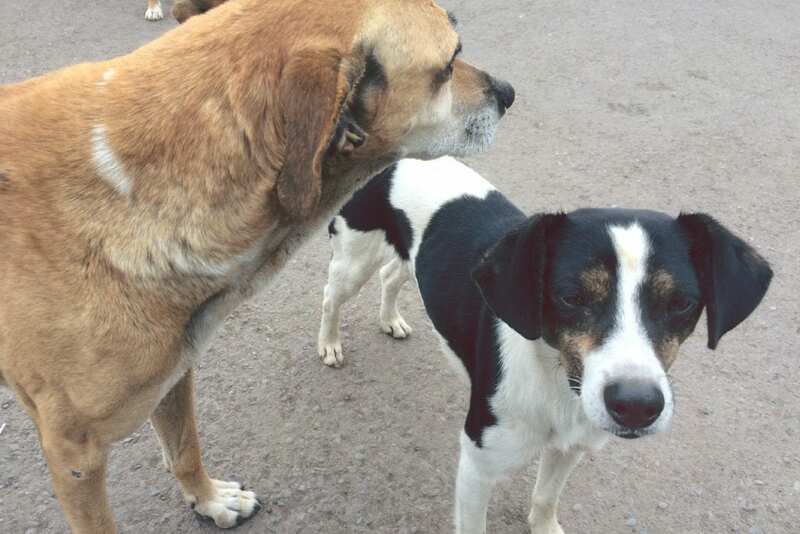 As one might expect, without proper grooming or veterinary oversight, many of the mutts we met were very much flea ridden and literally mangy. But more often than not they were of a proper weight, well socialized and friendly. 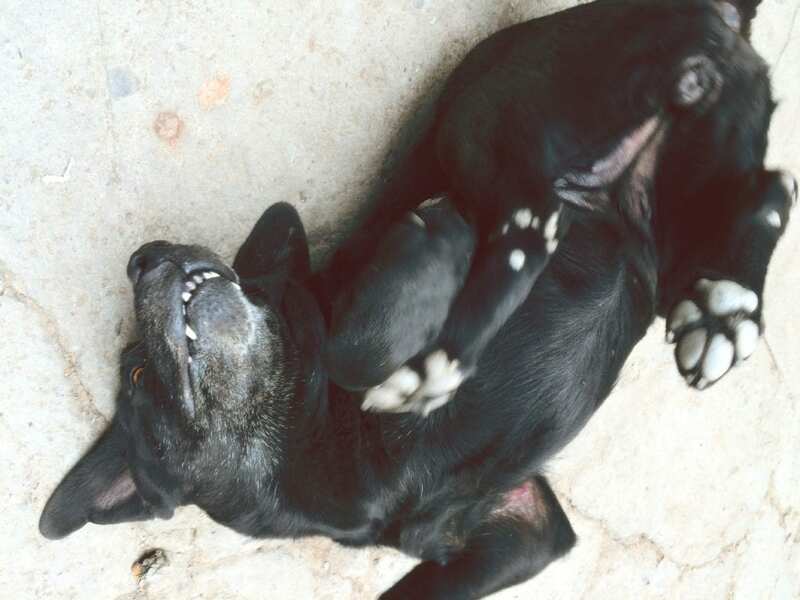 While my job does have me handling new dogs on a regular basis, I’m not generally one for engaging stray dogs, as traditional thinking would suggest that they tend to be sick, unpredictable and often dangerous. But the pups I met in Chile made it difficult (admittedly – knowing rabies is virtually nonexistent in Chile may have also helped). Often coming over for much needed scratches or just to say, “Hola”. We found this friendliness to be very consistent. 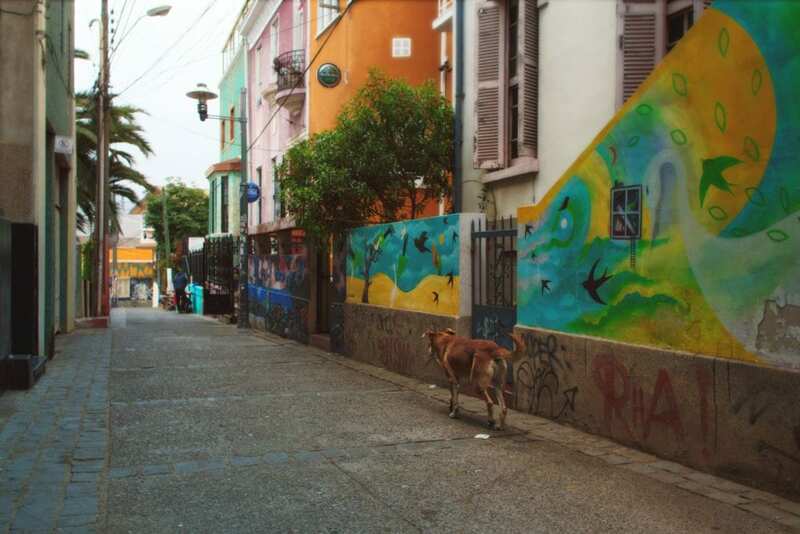 We were greeted by packs of stray dogs all across the country – in Punta Arenas a southern coastal city residing along the Strait of Magellan, in Valparaiso, a city known almost as much for its abundance of dogs as it is for it’s vibrant street art and series of funiculars, and even in San Pedro de Atacama, a northern city residing at a slightly elevated 7,896 feet squarely in the center of what is literally the driest place on Earth. 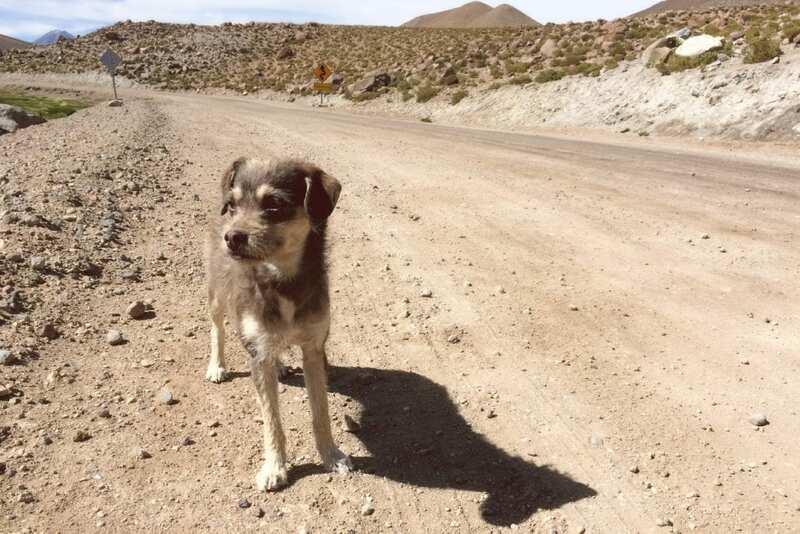 In fact, of the hundreds of dogs I met during my journey across Chile, I only witnessed two behaviors that could be considered slightly aggressive. The first being a mixed pack of German Shepherds, Golden Labrador Retrievers, and Toy Poodles somewhat comically herding a compact Peugeot the wrong way down a one way road. And the second being an impromptu encounter with a group of working sheep dogs at their open air farm kennel, who I can only presume mistook me for an escaped member of their herd – and, considering the latter occurred towards the end of our culinary tour, I can’t blame them for the oversight. Now to be clear, I’m not suggesting that Chile has everything figured out. From what I gathered chatting with locals, they appear to have more of a culture of breeding than rescuing and their sterilization rates could use some improvement. But I don’t think we should discredit their system or culture or leashless, often collarless, free ranging pets. Dogs adapt to society. It’s what they’ve been bred to do. Take for example the dog in Seattle who takes a solo bus ride to visit the dog park or stray Russian dogs who commute via the subway, often changing lines to get to their destination. They even mimic our facial expressions. But they can’t adapt to society if they’re not exposed to society. In the United States, we are inundated with leash laws. And, in many local municipalities we ban dogs from most stops we make during our day. 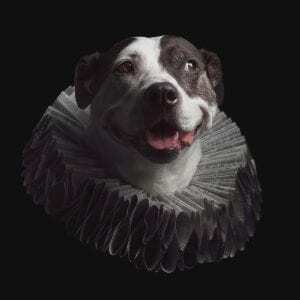 Sure – we celebrate the odd pet friendly office that has the “cool” boss who brings their dog to work, or the hip little cafe that allows mutts to sit underfoot at sidewalk seating, we may even bring them to a local dog boutique to pick out their new favorite toy – but beyond that we confine man’s best friend to our backyards, homes and the occasional joy ride in the car. 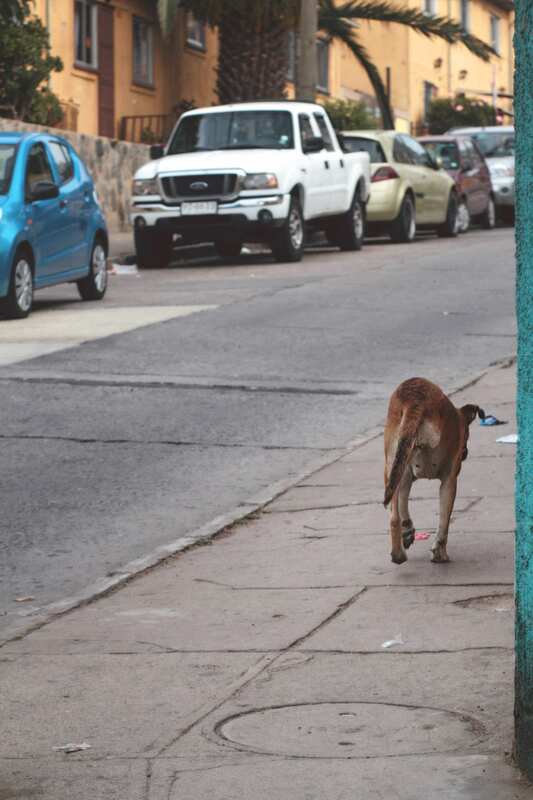 Yet despite this isolation, approximately 4.5 million dog bites occur every year in the United States, with roughly a third of fatal attacks involving victims that were either visiting or living temporarily with the dog’s owner when the attack occurred. And, considering there are only an estimated 78 million dogs in the United States, this is not an insignificant number. 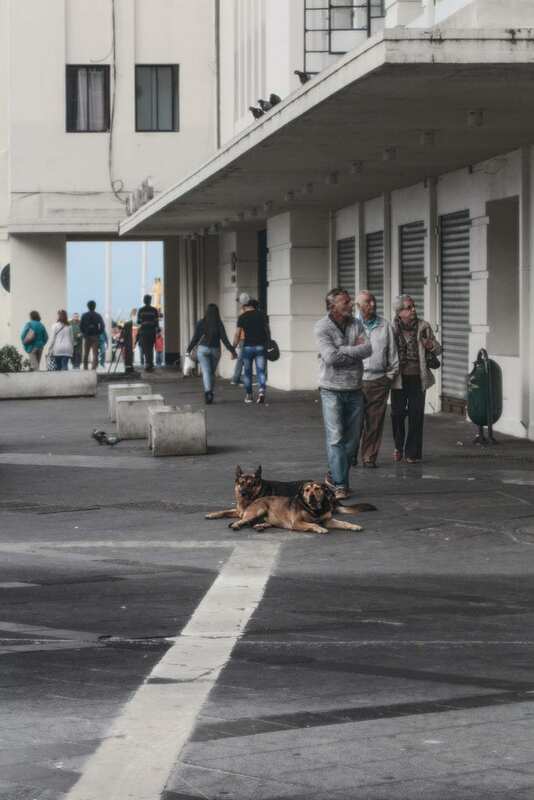 But those casualties aside (of which it should be noted, of those 4.5 million attacks only 21 are fatal), let’s discuss who is really at risk here – the strays. 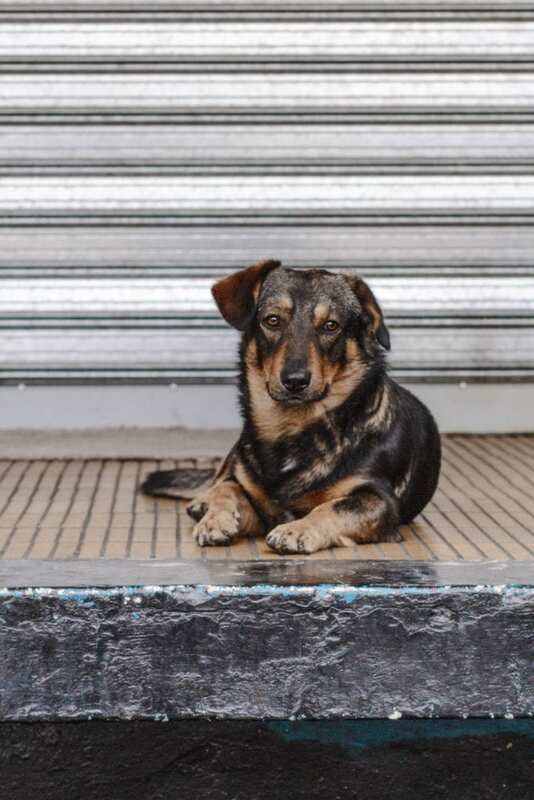 Approximately 3.9 million dogs enter shelters every year, with roughly twice as many dogs entering shelters as strays than surrendered by owners. Of those dogs entering shelters, it is estimated that 26% are returned to their owners and 35% are adopted. But you know what happens to the rest of dogs entering shelters? Now, I’m not suggesting in any way that we close down the shelters. Roughly 1.4 million dogs are adopted out of shelters every year and as you might imagine, owned dogs tend to live longer than strays. But perhaps it’s time we take a note from our neighbors far to the South and consider a policy shift, one that is less focused on rounding up and putting every unleashed dog on death row, and orient towards a culture that allows for catch-and-release sterilization programs and encourages all of us to reintegrate man’s best friend in our lives and include dogs properly in our society.